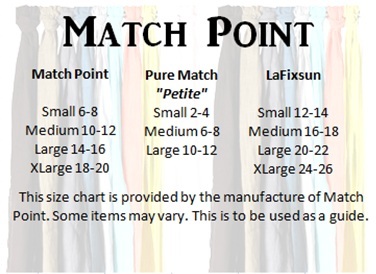 Match Point Dresses below that style numbers begin with LD or HLD will fall under the "Match Point" sizes in the first column of this chart. 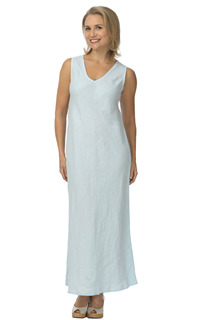 Spaghetti strap, sleeveless bias cut long dress. 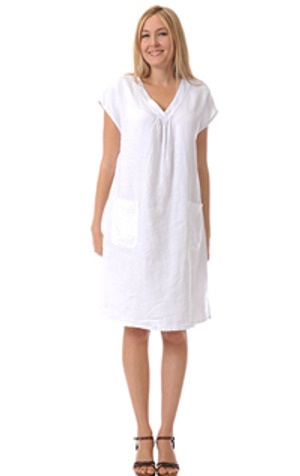 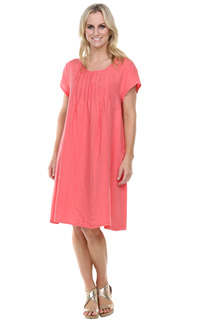 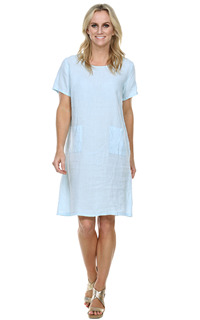 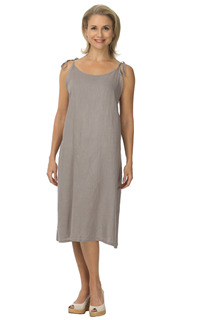 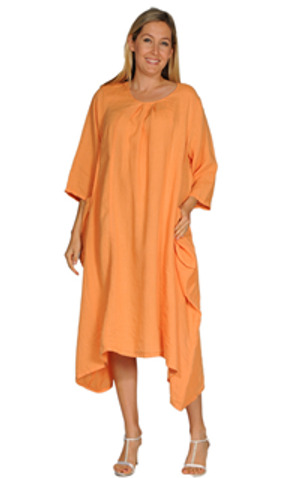 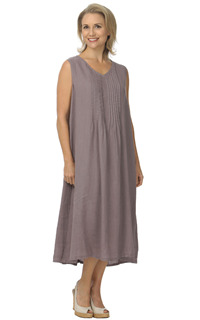 Round neck, 3/4 sleeve long dress with pleated front. 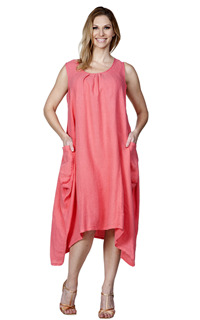 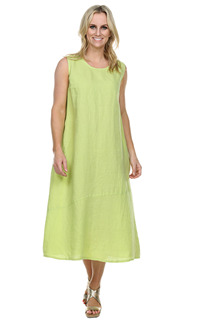 V-veck, sleeveless long high low dress with flouse ruffle design on bottom hem. 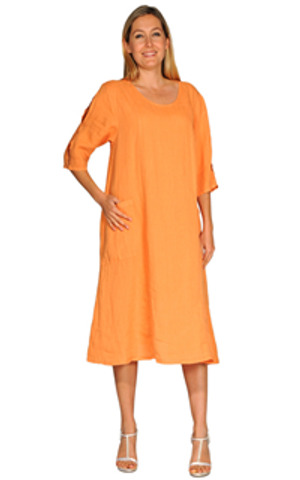 Round neck front band, 3/4 sleeve dress. 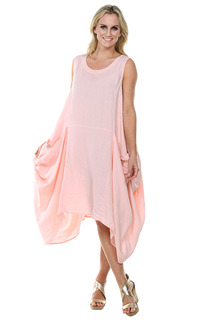 V-neck sleeveless mid length dress with bottom ruffle hem. 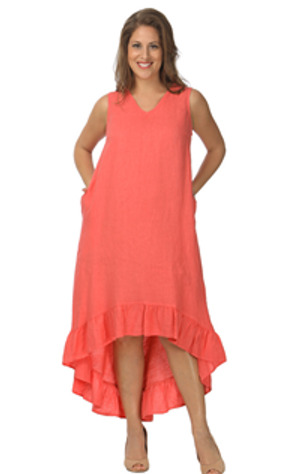 3/4 big ruffle sleeve mid length dress with uneven ruffle hem design. 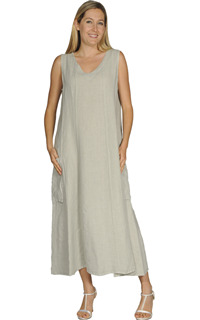 3/4 sleeved, long asymmetrical long dress with side pockets. 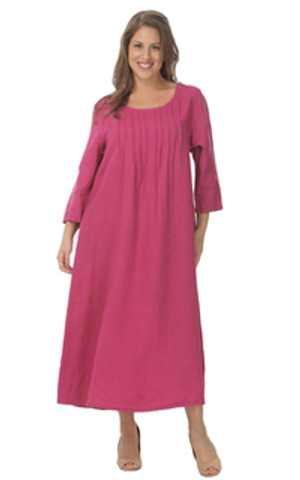 3/4 sleeve, mid length dress with flower design on left shoulder. 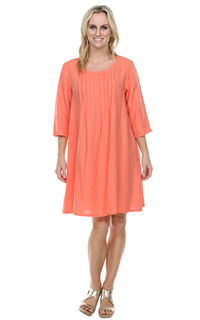 V-neck, long sleeve, mid length dress. 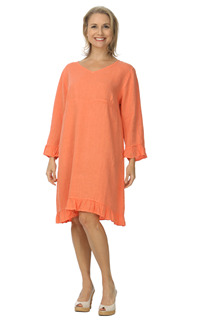 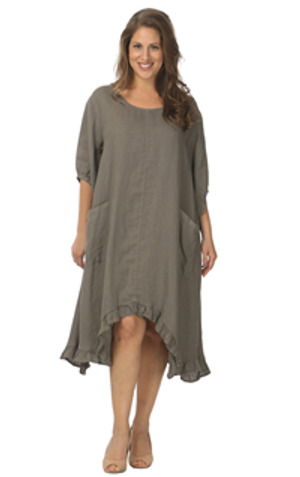 Round neck, 3/4 sleeve, asymmetrical ruffle hem mid length dress with 2 pockets. 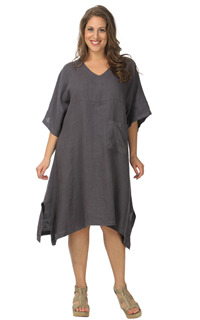 Round neck, 3/4 sleeve mid length sleeve with arm slits.